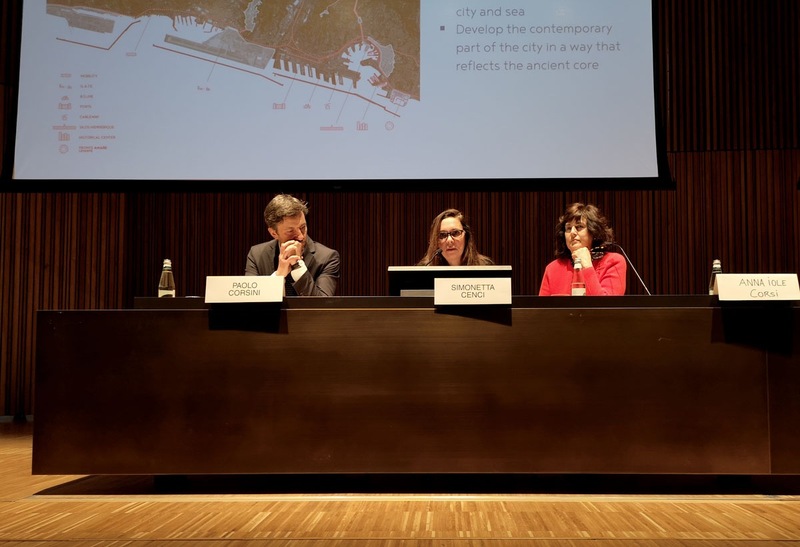 The Councillor for Town Planning and State Property Department of the City of Genoa, Simona Cenci, and the Director of Urban Lab of the City of Genoa, Anna Iole Corsi, presented the guidelines of the International Design Competition for the regeneration masterplan of the Quadrante Polcevera and the new urban park of the Ligurian capital. 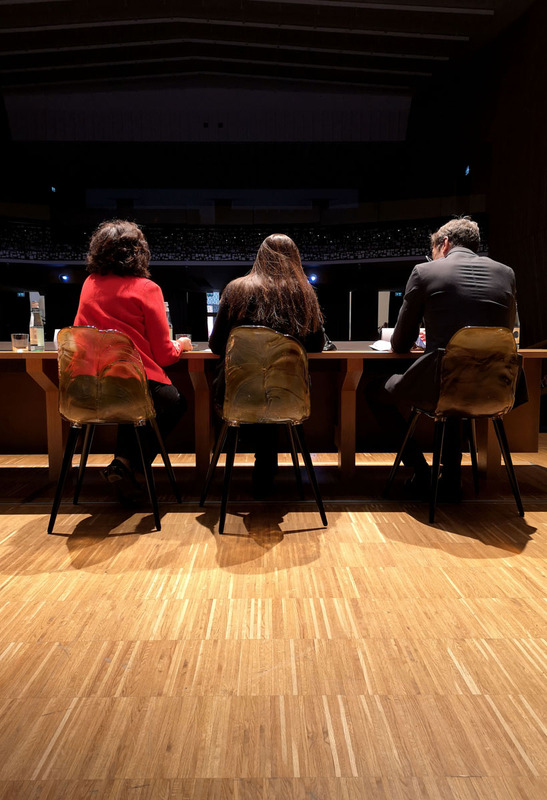 A competition with very tight dates: opening of the competition on 30th April 2019; selection of six groups admitted to the phase of project presentation anonymously by 15th June 2019; delivery of the masterplan drawings and feasibility study of the first lot by 10th September 2019; results of the design competition and ranking by 15th September 2019; delivery of the final project of the first lot by 15th December 2019; delivery of the executive project of the first lot by 15th February 2020. The vision is that of an integrated design that provides an opportunity for a wider future regeneration that also aims to affect the relationship between the harbour and the city. On the basis of this overall vision, a "quadrant" of the territory has been identified for intervention. It interfaces with the new viaduct, which includes six distinct areas: the district and the square, the production park, the panoramic park (Campasso), the boulevard, the bike path, the hill. According to Councillor Cenci, it is necessary to think strategically about the organization of the lots of Val Polcevera, starting from the analysis of current urban planning forecasts, with particular attention to the "Quadrante Morandi" area. This is bound to become a place of memory for the city.